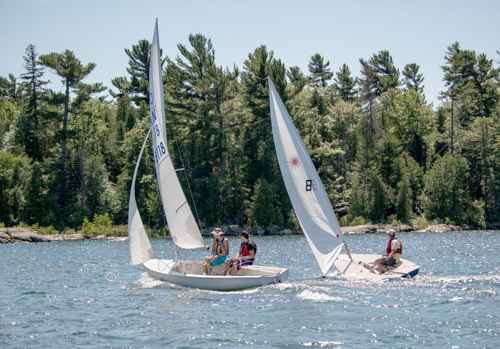 From learning how to maneuver your own boat to getting your PCOC, to Fire Pump demonstrations, to Junior PaBAR and PaBAR Sailing Races on Saturday, to the 1st Annual Pointe au Baril Tri, there is a full week of interesting and fun events to look forward to! Learn how many bags of phragmites were collected and what makes GBLT’s Steamboat Channel Reserve so special. Have you or a family member caught one of those goby fish? If so, do you know whether or not it is an invasive species? What should you do with it? 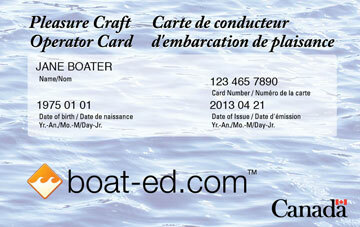 Randy Johnson is available today to provide On The Water Coaching using your own boat. Because space is limited, you will need to check to be sure there is still space available by emailing the Marine Patrol ASAP! Meet on the back Ojibway docks! 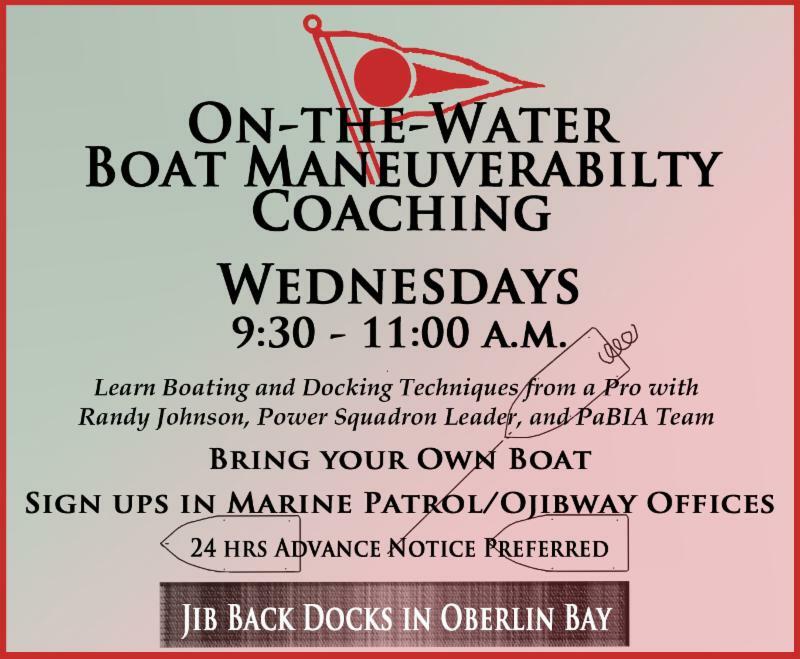 Randy Johnson will give a Boat Pro Seminar and provide the opportunity to take the PCOC test but you must sign up at the Ojibway Office. 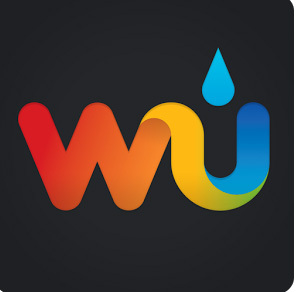 Do you know how to start and run your own fire pump (or your neighbors)? With PaBERT no longer available to us, our vulnerability to fight fires is heightened significantly. 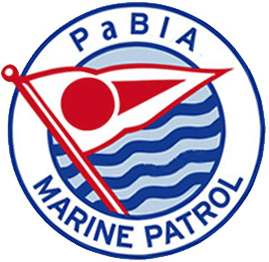 To offset this, the Marine Patrol and PaBIA’s Safety expert, Randy Johnson, will be demonstrating how to set up and run fire pumps so that, in the unfortunate event that you need help with a fire at your cottage, you can be better prepared to know how to run the PaBIA Wajax firepumps and/or your own Honda water pumps. 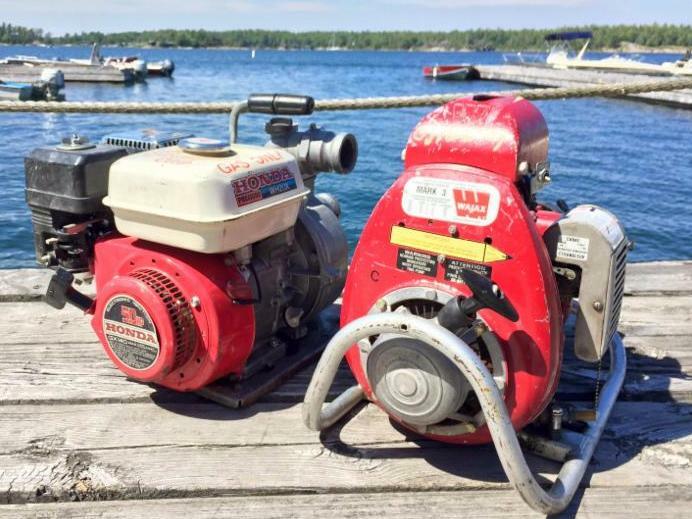 Come out and learn about the differences between PaBIA’s Wajax fire pumps and Honda water pumps! 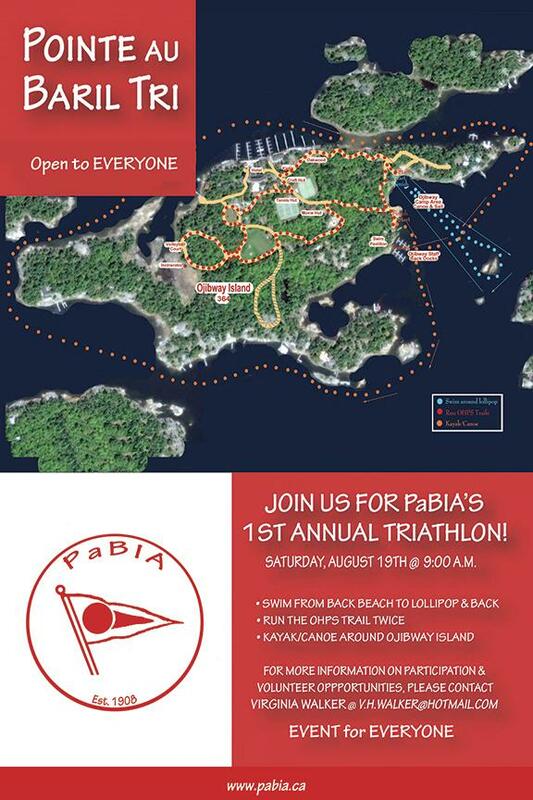 If any PaBIA member (ages 18 and up) still wants to participate in PaBIA’s 1st Annual Triathlon, we want YOU! This swim, run and kayak/canoe race promises to be loads of fun! You can still sign up! and we’ll send you all the details! Contact Virginia Walker with questions! August 19th @ 10:30 a.m.
We had a lovely summer Sunday this past weekend. It was perfect weather for drying off following our Saturday races in the 2:00 p.m. downpour. Racing was a challenge as the breezes varied up and down from zero to 6 knots and from West to East, stopping at North, but never approaching South, in direction. 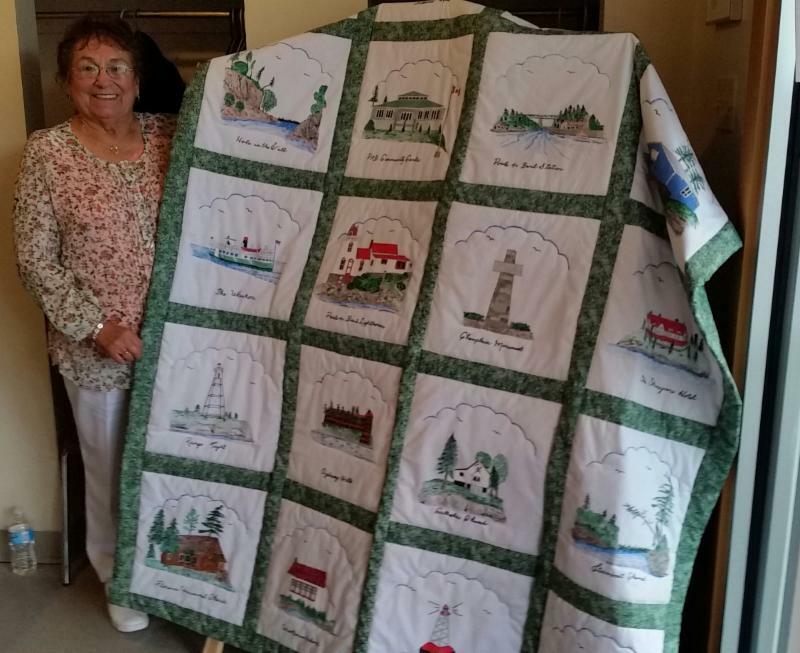 The fleet was smaller in number but in good spirits as the sun broke through for the Rendezvous held at Pat Poellet’s cottage on Champlain Monument, done with the support of the Spiering family. This weekend brings PaBAR and the final 2 races of the August series. Racing begins at 10:30 a.m. off Turning Island. All classes will race three races with a picnic lunch on the Bradshaw rocks. Rather than a rendezvous, the annual PaBAR dinner is scheduled for 6:30 p.m. at the Ojibway. Reservations are required and closing on Wednesday. The extended sailing community and supporters are invited to join in. Snake Survey on top of our regular duties. We had our community cut in Sturgeon Bay on Saturday the 12th, thanks to our ten volunteers, Derek Wilson, Earl Manners, Phil and Cathy Kidston, Pam Aitkin, Jane Wilkins, Dan Kuhn, and Scott Sheard. We couldn’t have done it without you! Those 90 bags of phragmites debris couldn’t have cut themselves! 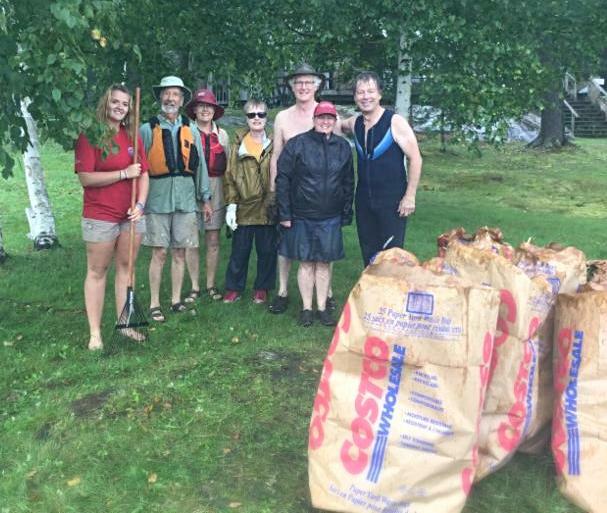 We also did a cut on Monday the 14th in Oberlin Bay with 5 volunteers, Cathy Griggs, Jackson Regan, Spencer Gordon, Sandy Boeckh and Mary Dove who together helped to quickly clear 7 bags of Phragmites. On the same day in the afternoon the Marine Patrol along with Ben Brooks, GBLT Steward for Friends Island cleared 6 bags. We wish to give a huge thank you to all our volunteers plus anyone who helped get this process going. Your time and effort is greatly appreciated! 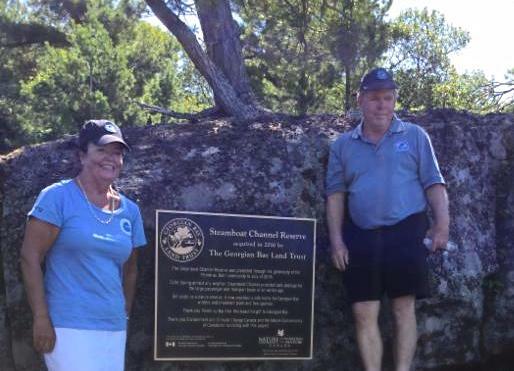 The Steamboat Island Reserve Celebration happened on Sunday August the 13th. Herpetologists from Blazing Star were at the ceremony to show the community the significance of the new GBLT property by finding a four-toed salamander, a leopard frog and a Massasauga rattlesnake within minutes of stepping onto the property. This property is densely forested and jam-packed with wildlife is proving to be a great asset to GBLT that works towards maintaining the ecosystem of Georgian Bay. Add some fun to your summer by joining the OFAH Ontario Angler and submit pictures of your catch for the summer to see how you stack up to others. 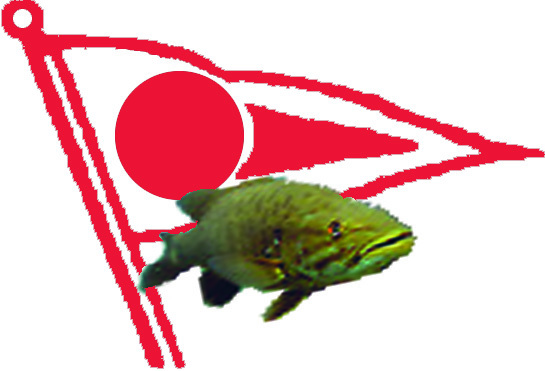 We have also found some fantastic information on this web site about Ontario Fishing. Several PaBIA members have asked about what to do if they catch a Round Goby. This is an unwelcome, invasive species now found in all five Great Lakes that scientists believe hitched a ride to North America in the ballast water of vessels from the Black Sea and Caspian Sea back in the 1990s. They are aggressive eaters of native insects and the fish eggs of sport fish and other bottom-feeding fish like darter minnows, out-competing them for food, as well. They also eat zebra mussels and quagga mussels, but researchers think there is a link between zebra mussels, the round goby and outbreaks of botulism type E in Great Lakes’ fish and birds that eat fish. They spawn several times each season, which has helped them spread quickly. If you suspect you have caught a round goby, first make a positive identification, as there is one native species called a sculpin that is similar in appearance, but rarely caught while angling. Look for a prominent black dot on the first dorsal fin and a pelvic fin fused into a single suction-cup-like fin on their bellies. (See the Ontario MNR website below) Once you are certain it’s a round goby, do not throw it back in the water, and do not use it for bait: dispose of it on land. It is illegal to use the round goby as bait or to have live round gobies in your possession. If you do spot or catch a round goby, please report your finding to the Ontario Ministry of Natural Resources Invading Species Hotline at 1-800-563-7711. For more information, the MNR has a very good description of the round goby and another invasive goby, the tubenose goby.